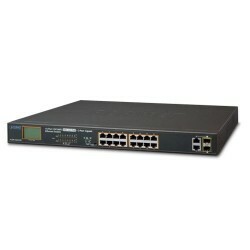 The FGSW-1822VHP is equipped with 16 10/100BASE-TX ports featuring 30-watt 802.3at Power over Ethernet Plus (PoE+) copper interfaces and 2 Gigabit TP/SFP combo interfaces with inner power system. 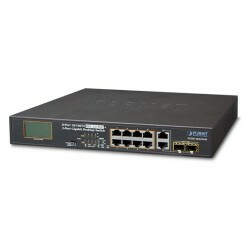 With a total PoE power budget of up to 300 watts and non-blocking data switching performance, the FGSW-1822VHP fulfills the demand of sufficient PoE power for HD IP surveillance. 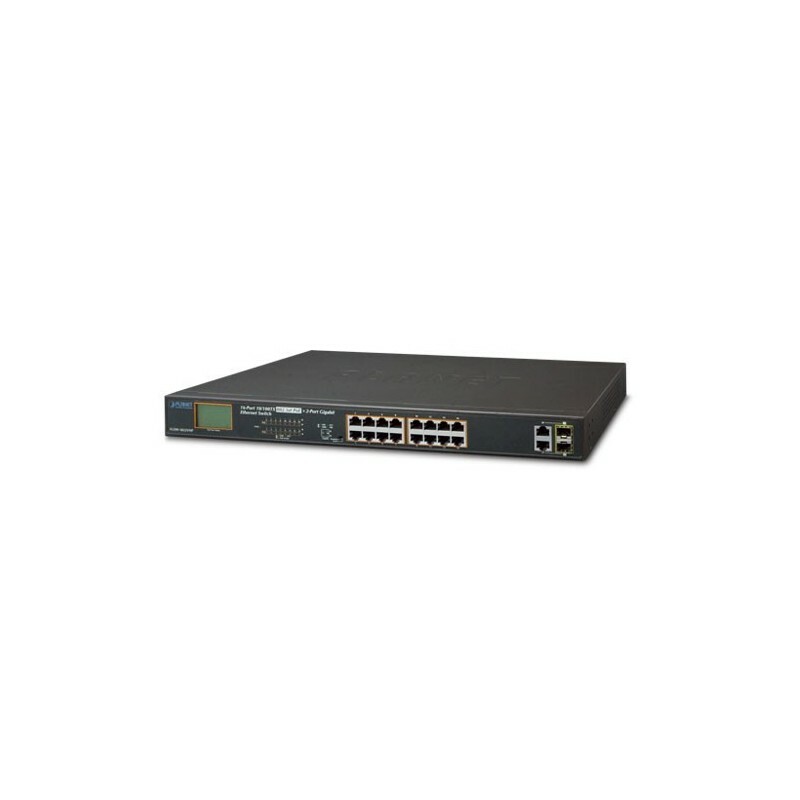 It offers a desktop-sized, reliable and visible power solution for small and medium-sized businesses and system integrators deploying Power over Ethernet networks.